Did you check out that awesome live-action God of War ad? Take a look behind the scenes. Kratos is not an easy man to replicate in the flesh. This first video shows how we transformed our talented, and extremely buff, actor Brandon White, into the legendary Spartan General. A lot of work went into making sure his tattoo, armor, costume and ash make-up looked just right. 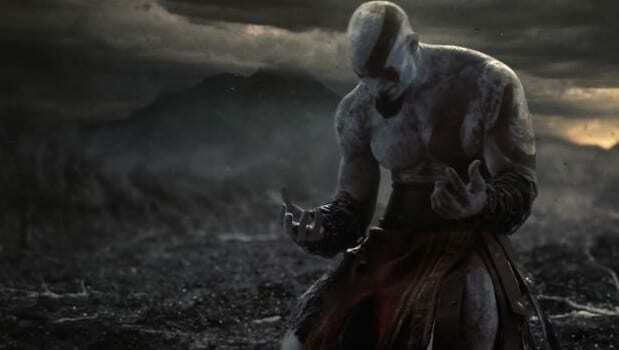 Add this to an amazing performance, and the Ghost of Sparta is no longer just an angry, rage filled monster, but a full embodiment of the humanity of Kratos. It’s a pretty cool glimpse in bringing the video game to life, and like those Halo short films that Neill Blomkamp worked on a few years back, shows us that making cool looking movies based off video games isn’t completely out of reach. Check out the blog post for both behind the scenes videos. God of War: Ascension will arrive on store shelves March 20th, exclusively for PlayStation 3.